Have you ever experienced a power outage during a storm or other emergency, and turned on your cell phone to find that you still have service? That’s because most major cell service providers use backup power generators on their towers – to ensure that you don’t lose connectivity, especially during emergencies when you need it most. Most towers have 30-60kW generators that supply power when the main power grid is down, and are designed to run reliably during extended outages. Keeping those backup generators primed and ready for an outage is critical to ensuring that power continues to flow and cell towers continue to transmit your calls. That’s why cell networks rely on our preventative maintenance team to service their backup power generators. 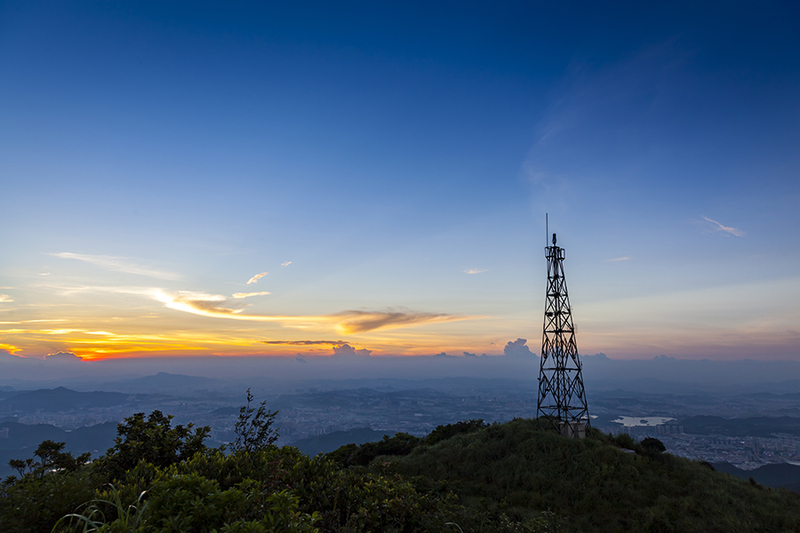 Many of the cell towers that are critical during emergencies are located in remote areas. They dot the hills and mountains surrounding major cities and are a commonly found in isolated locations far away from highways in rural areas. To keep the backup generators on these towers running, our Power Generation service team travels to their remote locations in our fully-stocked, 4×4 service vehicles, which allow them to conduct most cell tower generator services in a single trip. Our technicians’ typical 2-hour-or-less response time is crucial during emergencies. Once onsite, our team conducts a wide range of services that are critical to maintaining the generator. Thermal image inspections allow our team to use infrared image technology to detect problems unable to be seen by the naked eye. Lube oil, coolant and other fluids are sampled and analyzed to identify operating trends and prevent failures. Fuel systems at remote, unmonitored locations are susceptible to contaminants, and our team evaluates fuel samples to ensure that fuel systems are operating properly.